Support our organization so we'll be able to extend our outreach programs to more communities. We believe that healthy competition is essential in developing the individual growth of the youth. 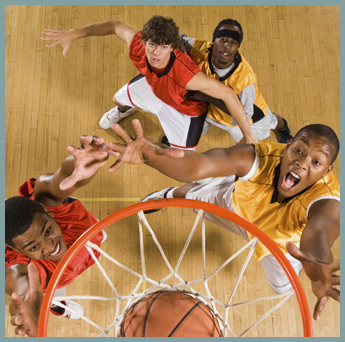 That's why throughout the year, we allow them to compete in various basketball leagues. The most important value that we want them to gain is teamwork. When they learn how to master this trait, they will eventually carry it over to the family setting. For example, rather than cleaning one's room, they learn to voluntarily clean other parts of the house. This way, each member contributes to the family's success. We remind the youth not just of their flaws, but also their strengths and skills. Through practice, they become better both in sports and academics. In order to expand the potential learning skills of the youth, we're looking forward to developing more programs that will benefit young girls and boys. If you want to be part of our mission, please get in touch with us today.